The Israeli Interior Ministry has given the green light to 1,200 more homes in the occupied Eastern Jerusalem. The internationally-criticized expansion comes as retaliation for Palestinian Authority’s statehood bid. ­The approval of the plan for expansion of the Gilo suburb in the south of East Jerusalem near the Palestinian city of Bethlehem came on Monday night. The 1,200 are to cover 66 acres in the area allocated for the purpose by the Jerusalem zoning commission. 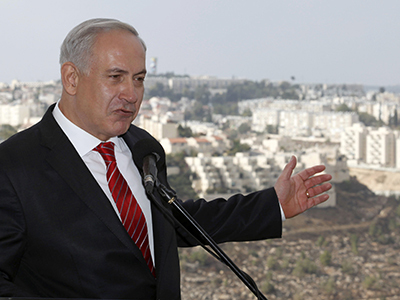 The expansion of Gilo was among the priorities for Prime Minister Netanyahu, who mentioned the neighborhood in recent speeches, as he insisted that Israel has the right to build in the occupied West Bank regardless of the international criticism. 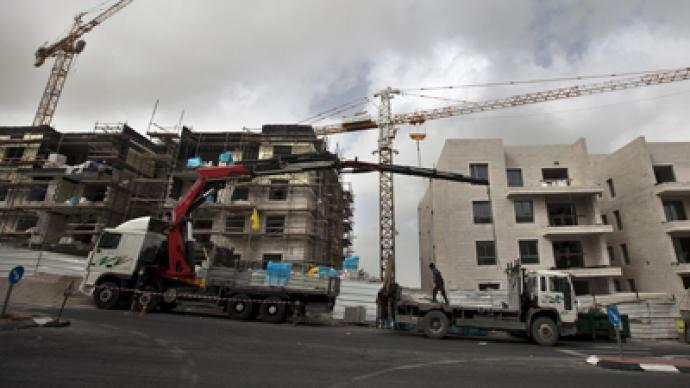 The latest in a string of moves by Israel pushes the pace at which it is approving the construction of new homes to long-unseen level, an Israeli watchdog said. “In the past seven days alone, Israel has approved 5,350 new settler units in East Jerusalem, a pace unprecedented since 1967,” Daniel Seidemann of the Terrestrial Jerusalem settlement watchdog group said. Israel seized control of a portion of the West Bank, including Eastern Jerusalem, after the 1967 Six-Day War and has since moved thousands of settlers there. The occupation is not recognized internationally, and even Israel’s closes allies condemn the latest drive to build new homes as provocative. Netanyahu’s government escalated the tension over the settlement issue following a vote at the UN General Assembly, which moved the Palestinian Authority further on its path to fully-fledged statehood. 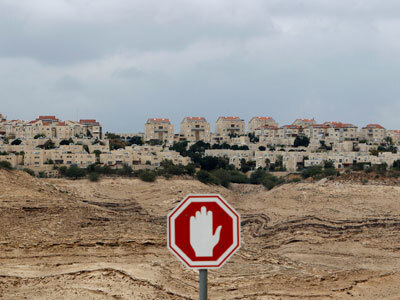 Israel voiced plans to build as many as 6,500 additional homes across the Green Line, which separates the country’s territory from and the occupied West Bank. 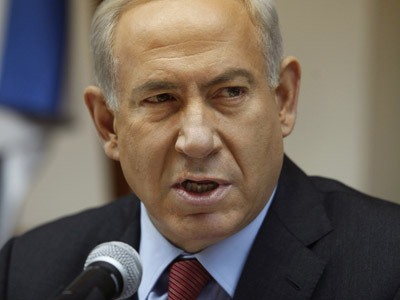 The approvals were among several retaliatory taken moves by Israel in response to the UN vote. “It’s big mistake,” peace campaigner Dr. Ron Pundaktold RT, stressing that this “provocation against the international arena, the Arab world and the Palestinians” goes against Israel’s interests.